The new formula that transforms the NCC into a personalized and convenient urban taxi is a car rental service with driver. We are in Gallipoli and we operate in Salento and throughout the national and European territory with transfer and shuttle services at home from Brindisi and Bari Airports and Lecce Station. 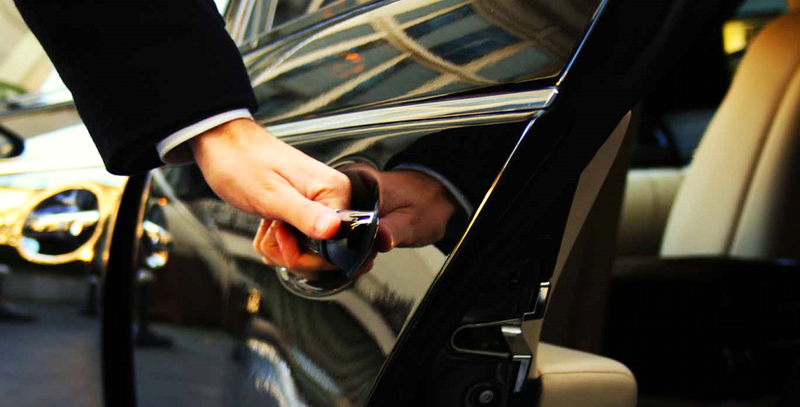 We are able to meet all your mobility needs with professionalism, punctuality and courtesy Among our duties: disco service, shopping, guided tours in the most beautiful places of Salento and Puglia.